Martina Fink is the go-to girl for all things Glow. Her mission is to help others by sharing her love of natural beauty products, sustainable living, maintaining a healthy body and mindset and promoting self-confidence. 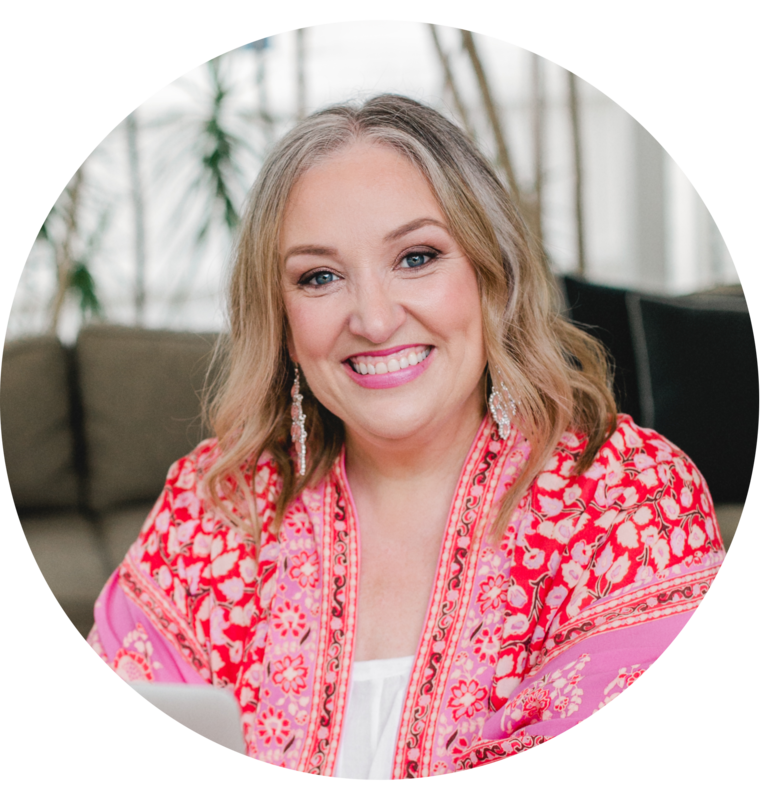 She offers a couple of different glow inspired coaching programs, hosts retreats around the world, and travels with her clients. Martina is a certified Health Coach by the Institute of Integrative Nutrition and thrives on helping others live a more glowing life. She is fluent in German, English, Spanish, French, and Portuguese and travels the world 6 months out of the year. 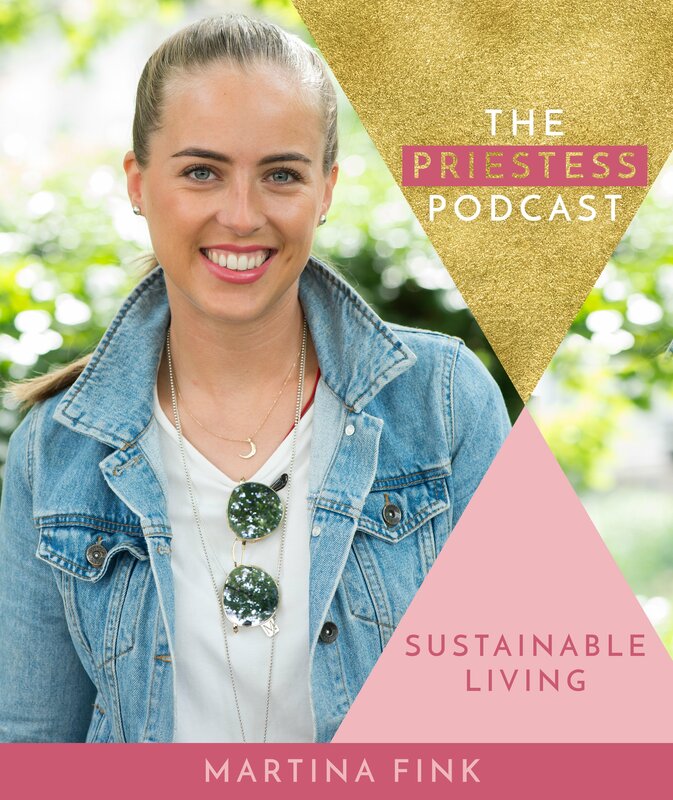 My guest on The Priestess Podcast today – Martina Fink – is a young eco-warrior deeply committed to her relationship with Mother Earth. Martina is committed to spreading the message that we can all live more sustainably and that small actions can and do make an enormous difference in the reversal of damage to this beautiful planet earth we all call home. In this episode Martina and I talk all things sustainable living and in particular the topics of fast fashion and the power of using a menstrual cup instead of disposable pads and tampons. When Martina shares with you how many tampons a menstruating woman uses in her lifetime and throws away – it will truly make you think about taking the leap to using something that is not only so much more eco-friendly, but spiritually gifting as well.